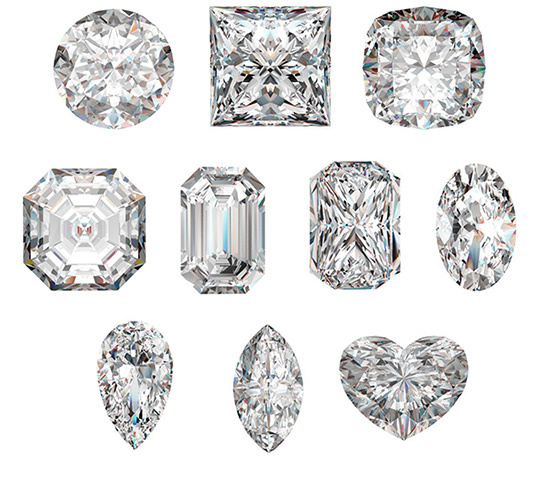 Pick your loose cut diamond - Round, Princess, Cushion, Emerald, Radiant, Oval, Pear, Marquise, and Heart. We stock most of these but if we don't have it we can have the diamond sourced the next day. We also sell other loose cut precious gem stones. We believe that cut loose diamonds are the best in the Triad area. Our mission is to provide the finest quality at the best price. If you are looking for a good variety of GIA certified diamonds in NC, most of our loose diamonds are GIA certified and Winston-Salem is within easy driving distance from Charlotte, Greensboro, High Point and Raleigh. We specialize in loose gems for rings, pendants, earrings, necklaces and bracelets featuring fine diamonds, sapphires, rubies and emeralds. Our Rate is Only 10%!